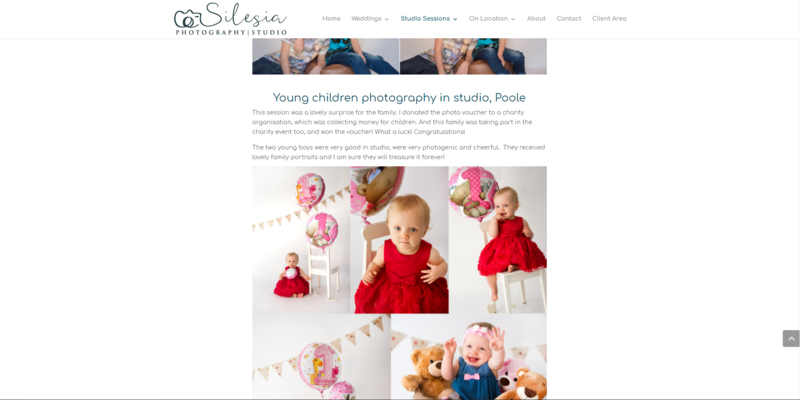 This month LMD launched a brand new WordPress website for local photography business – Silesia Photography – with emphasis on the photos doing the talking. The brief was clear; make it fresh and classic in feel, and keep the use of colours low so that the photography shines through. We opted for a standard fixed width for the whole site, apart from the portfolio pages (shown here), instead of a full width design. This was to reflect the photography style of Kasia, our partner, who uses the best of new techniques and technology in her work whilst keeping her roots in classic photography. We gave Kasia a way to show her existing and prospective clients the range of styles she uses for her photography. Understanding that her clients will likely only be interested in one of her offerings at a time, we broke each portfolio down into relevant sections; weddings, studio sessions and on location sessions. As with the portfolio sections, we understood that Kasia’s clients will likely only be interested in one of her offerings at a time. We also understood that the weddings offering is the most important to her, and the most involved of all the services offered. So we embellished on the design we made for the other services pages and ensured that the wedding page was fully loaded had a full length. Doing this gives a visitor a summary of what Silesia Photography offers per service, whilst giving them a taste of what else is on the website in full that could be of interest to them. For example only the latest 3 wedding portfolio items are showing, but there is a button to link to the full wedding portfolio if the visitor wants more information on this specific aspect. 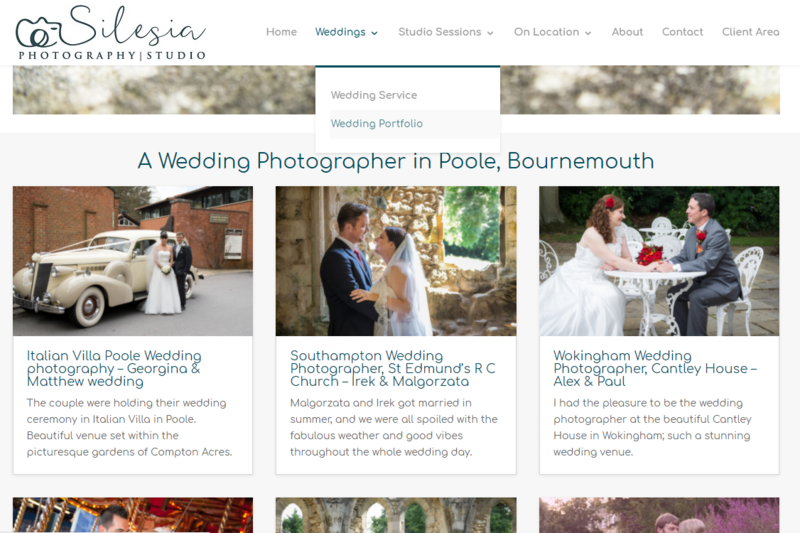 Want to see Silesia Photography's Wedding Services page? One of the main features of this website rebuild was the introduction of a photo ordering system. After careful consideration we chose the Sunshine Photo Cart system, as this gave Kasia the most flexibility. In short, this system allows clients who have had a session or wedding a secure login to browse and choose which photos they want to take forward. The system also allows clients to save ‘favourites’ so that they can come back again another time to make their final selections. 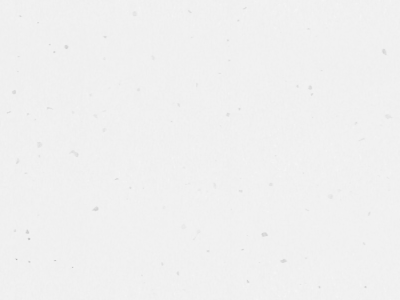 My new website gives me all I need to promote my photography services in a beautiful way, and a way to help manage orders which I never had before. It’s fantastic! So there we have it, another satisfied customer! 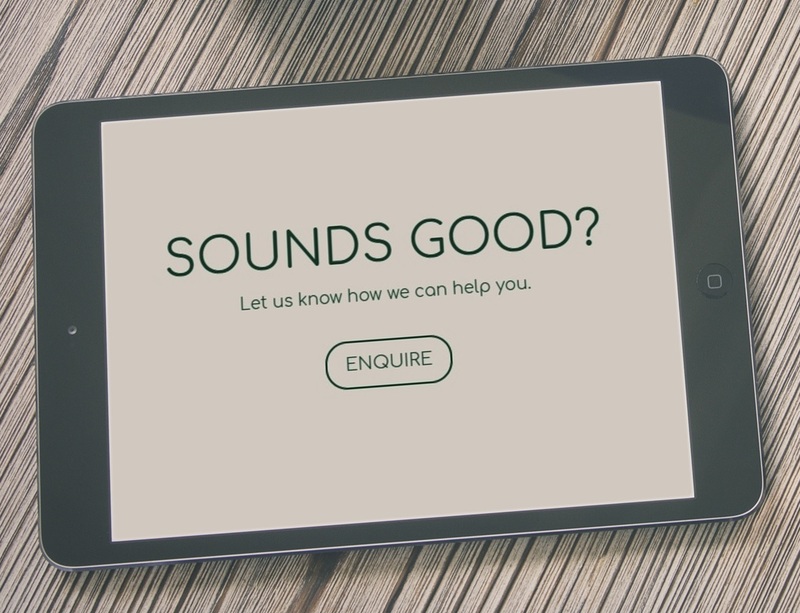 If you have a photography website that you need rebuilding or perhaps a new one for your new business, why not let us know to see if we can help. In the meantime, why not check out Silesiaphoto.com to see the finished article.